Get an E-Gift Card Now! 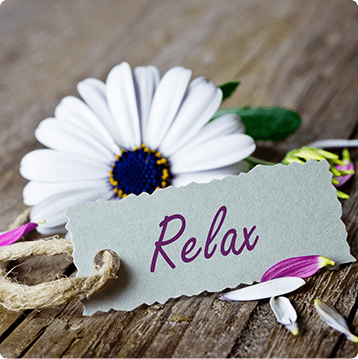 Helen’s Haven embraces the aloha spirit of Hawaii by providing results oriented aesthetic treatments, programs and products in a relaxed and supportive environment. Our unique blend of traditional spa services and medical spa treatments provides an exceptional experience individualized to each guest’s unique needs. Our customized approach allows us to combine treatments that address your face and body concerns focusing on fine lines, wrinkles, hyperpigmentation (sun spots), body contouring and more. 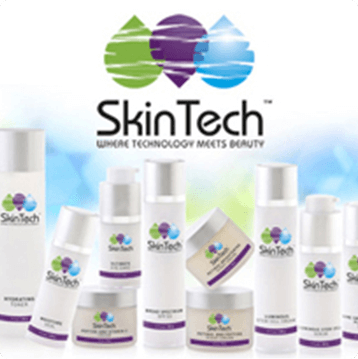 Our SkinTech line of products is designed to support your skin health and wellness goals by offering effective ingredients at affordable prices. Our unique approach blends traditional spa services such as skin care treatments, facials, massage and lash extentions with preventive and corrective medical spa procedures including Botox®, facial fillers and laser services. All medical services are always overseen by our medical director, Valorie Ammann, MD. Injections, such as Botox® and fillers are administered by a physician. Click here to learn more about us.